Get the best prices and tickets for the NCAA Men's Basketball Tournament at all sites including the Final 4! There are NO SERVICE FEES and FREE Fed Ex Shipping on all NCAA Basketball Tournament orders. 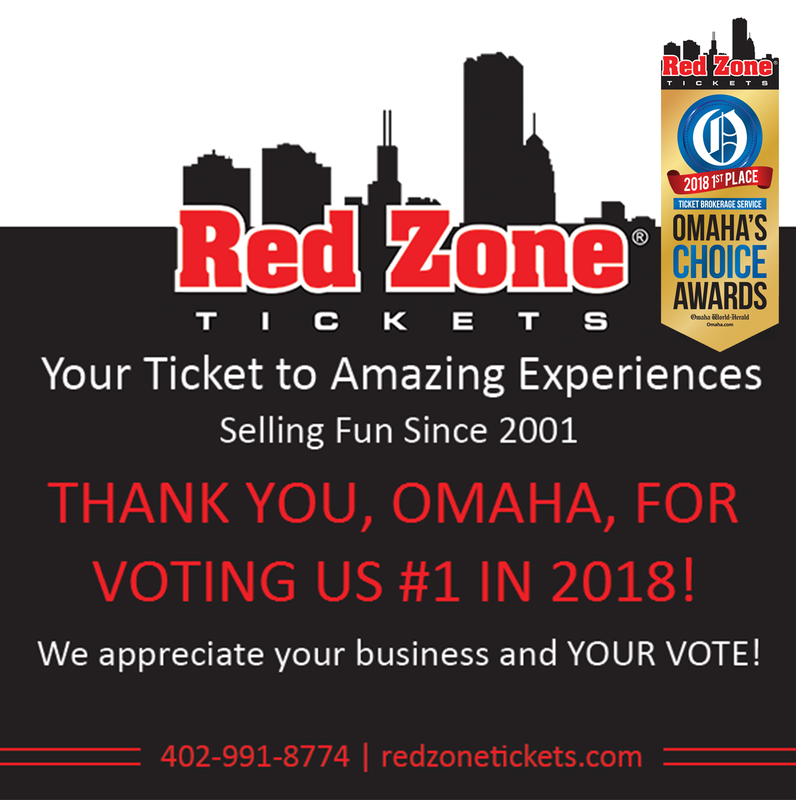 We will also have Red Zone Tickets Representatives on site at the Final Four to handle any Last Minute Final Four purchases.